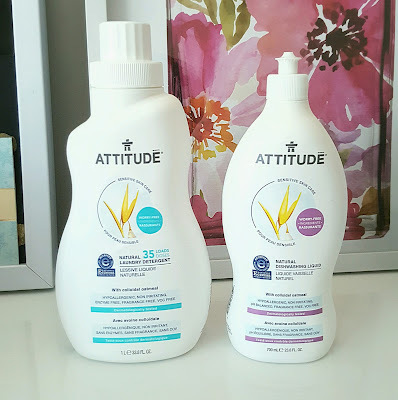 ATTITUDE is a brand that I've come to know through my weekly visits surfing on Well.ca, or from visiting my local natural food store. 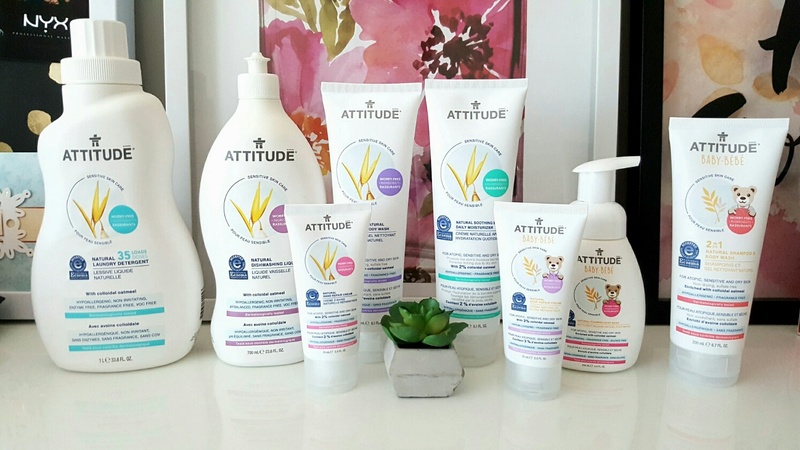 A little bit about the brand itself: ATTITUDE is a Montreal-based company that develops all-natural products of the highest quality and distributes in almost thirty-five countries. They are dedicated to promoting healthy living and offer several lines of products to meet every family’s needs: Sensitive Skin, Bath & Body, Baby & Kids, Household and even.....Pet Care!! They carry over 100 products and they also come in different scents etc. Back to the collection - did you know that nearly six million Canadians (one in five) will suffer from atopic dermatitis (eczema) during their lifetime? Babies are not excluded from eczema either. Take me for example, I never had eczema until 3 yeas ago, and it''s so localized to my right hand that it just won't go away anymore. I have since been on the hunt for products that would provide me with some relief. 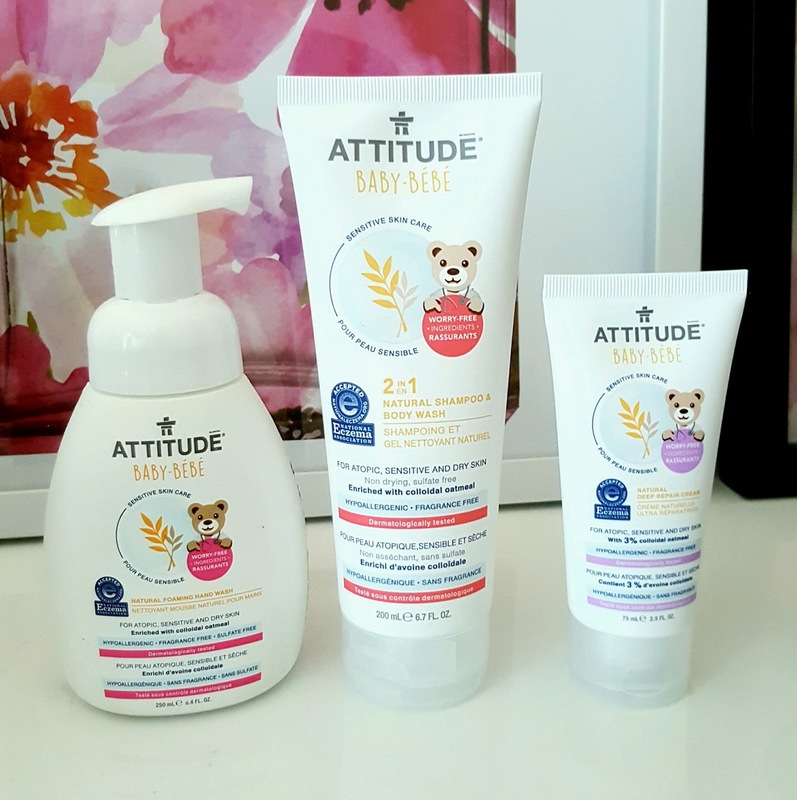 ATTITUDE created its Solution for Sensitive Skin, a certified product line with approximately thirty skin care and household products specifically designed to meet the daily needs of people with sensitive, atopic and dry skin. 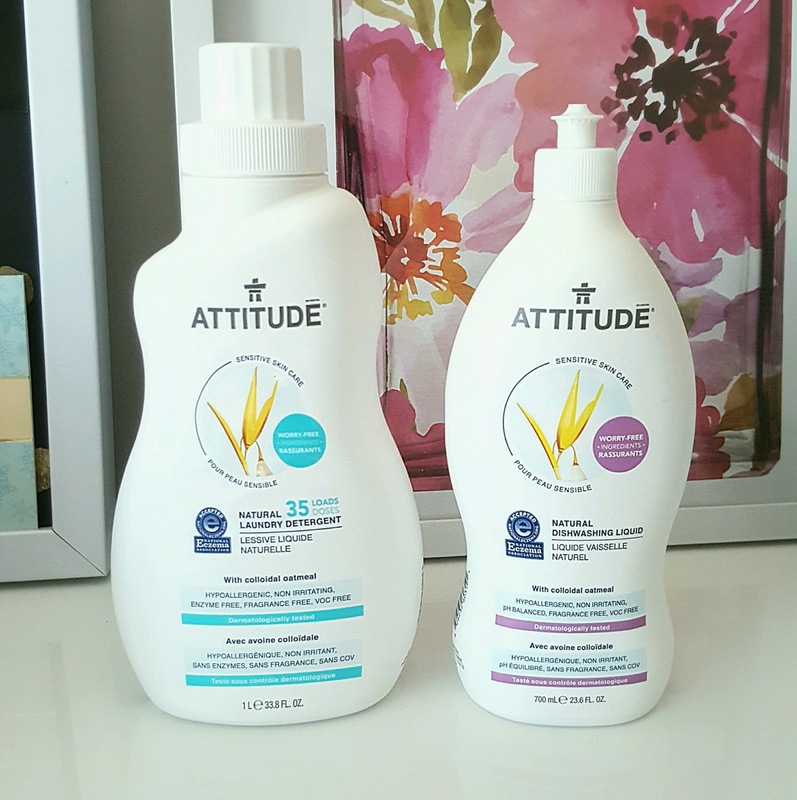 This new ATTITUDE collection is certified by the National Eczema Association and is enriched with colloidal oatmeal, is fragrance-free, hypoallergenic and has been clinically tested by dermatologists. 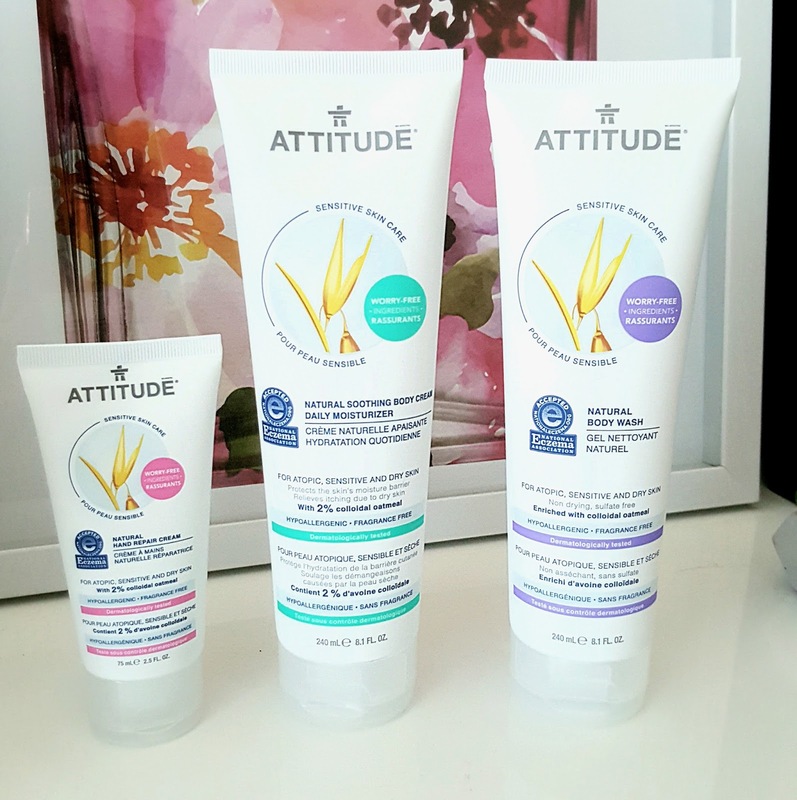 For this product line, ATTITUDE worked in close collaboration with the National Eczema Association in order to receive its seal of acceptance. The seal certifies that its products are free of all ingredients that are known to irritate sensitive skin. These 31 new products are completely safe for use and composed of worry-free ingredients. 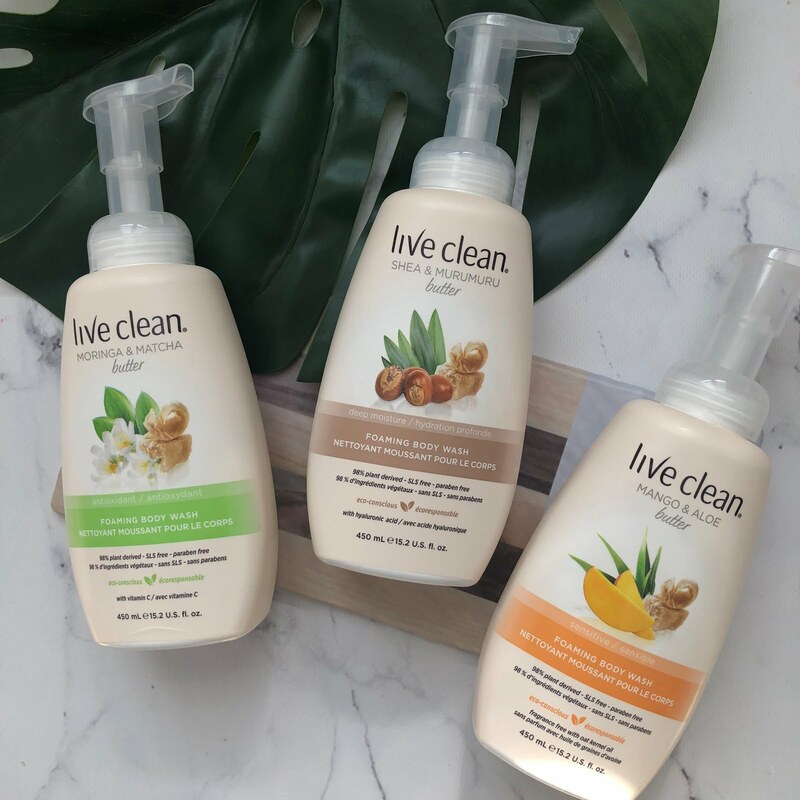 Composed of 6 household products, 9 skincare products and a sunscreen, the Solution for Sensitive Skin for Baby product line naturally cleans, moisturizes and softens baby's skin from head to toe, creating well being where it really matters. 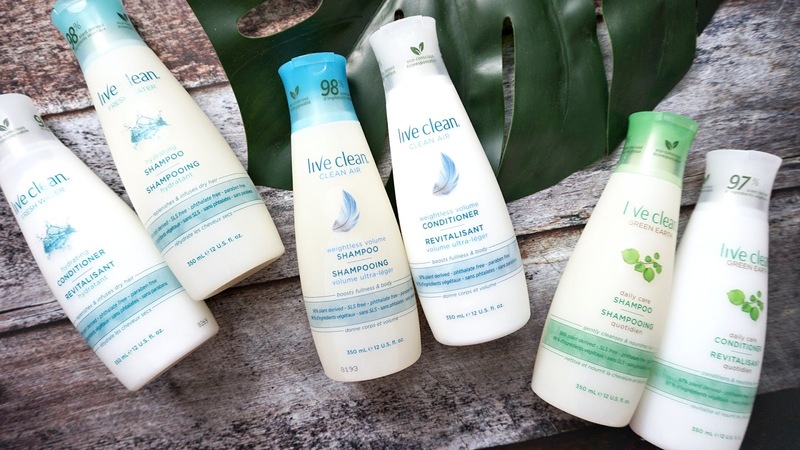 With a hydrating body cream, a soothing bath soak, a water-repellent protective ointment, a deep repair cream, a diaper cream, foaming hand soaps, 100% biodegradable baby wipes and everyday household products, all of the products are fragrance-free, non-irritant and enriched with soothing oatmeal. FOR THE WHOLE FAMILYComposed of 6 household products, 8 skincare products and a sunscreen, the Solution for Sensitive Skin product line is also designed to eliminate a maximum of irritants for families on a daily basis. It includes: a soothing shampoo to treat dry scalps; a foaming hand wash; a shower gel; a moisturizing body cream; a water-repellent protective ointment; household products for the bathroom, kitchen and windows; a laundry detergent; and several other gentle and worry-free products. My thoughts on the handcream, love it - it is thicker in texture, I mean a little goes a long way, you truly do feel it on your hands when it is on and it doesn't sink in quickly. For some reason, to me I kept smelling a very faint smell of fresh bananas - haha I love it! As for the dish washing detergent, I was able to wash my hands without gloves and it didn't dry out my hands or cause the eczema to flare up. The laundry detergent worked well, it didn't affect the cleanliness of my clothes, I really do wish that it was scented. Part of doing laundry is to enjoy the fresh scent of clean clothes - I mean come on, they even make room sprays and perfumes that smell of "fresh linen or cotton" so .. that's my only feedback on this. I truly appreciate that Attitude creates such high quality natural products at honestly such reasonable prices. It is a no brainer that I will continue to try these products out again in the future, I will continue to purchase the hand cream as that helped my eczema alot (will use it at night when I'm sleeping), and I will try out different products from the brand.